For years, across two eras, Steve Rogers wielded his red, white and blue shield against unspeakable odds. For a time when he fell, his brother in arms Bucky Barnes picked it up. 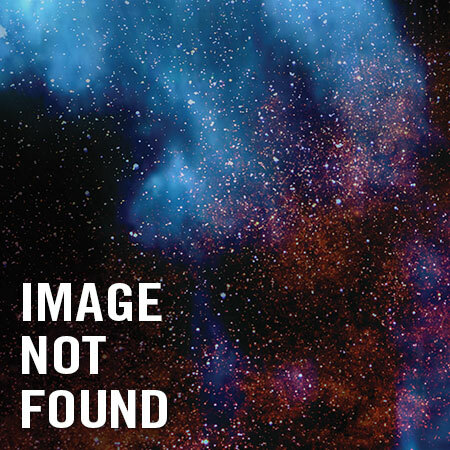 And when it was time to rest for good, Steve handed it to his friend Sam Wilson. 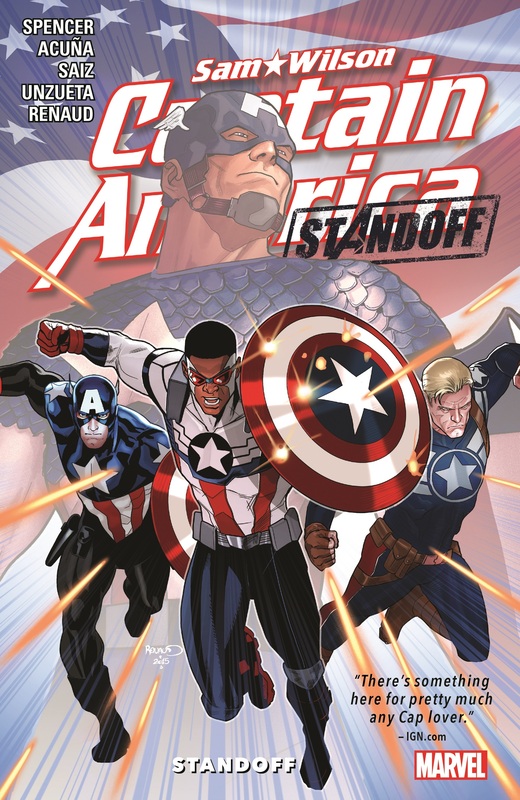 Now all three men who were and are Captain America must unite for a heroic Standoff with the evil that lurks in Pleasant Hill! It's a tale of Caps past and present, 75 years in the making! And if Sam gets out of it alive, shield still in hand, he'll face the Americops, who have their own definition of law and order! Whatcha gonna do when they come for you? 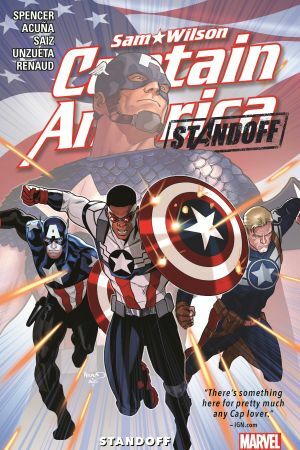 Plus: stories celebrating the legacy and legend of Captain America throughout history! 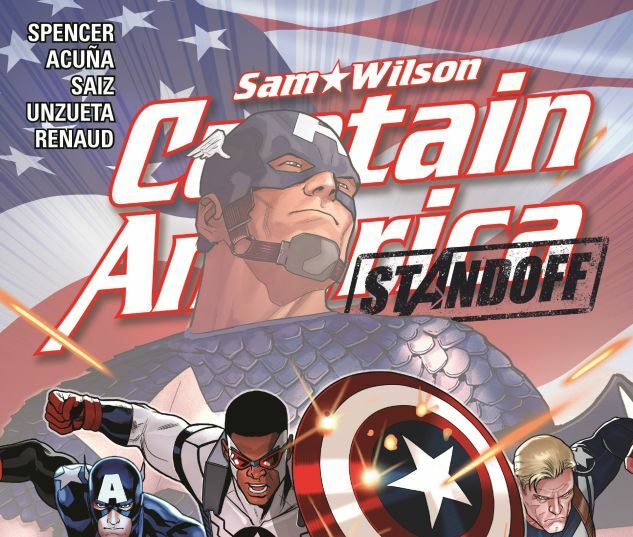 COLLECTING: Captain America: Sam Wilson #7-8, Assault on Pleasant Hill Alpha, Assault on Pleasant Hill Omega.